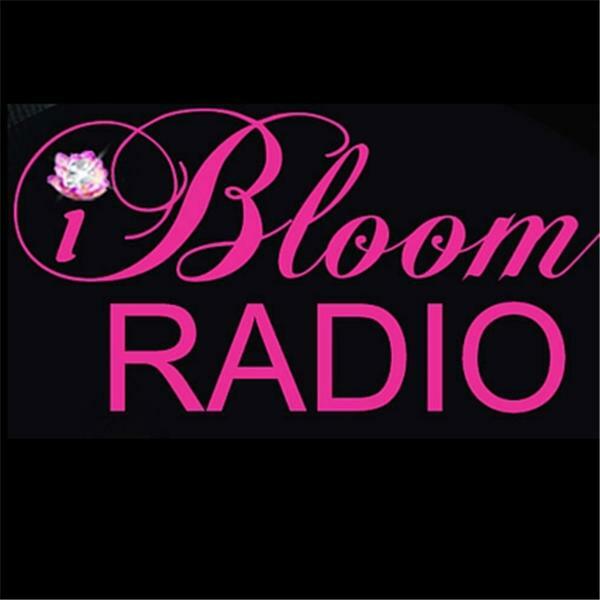 If you liked this show, you should follow iBloom Radio. is a Career, Leadership and Life Coach and the Chairwoman and CEO of Infinity Coaching, Inc. where they help women up level their skills so they can up level their income. Infinity Coaching provides keynote presentations, organizational training, career and life coaching that moves individuals forward allowing them to take COMMAND of their lives. You will be encouraged and empowered to Bloom into your divine purpose God has for you.